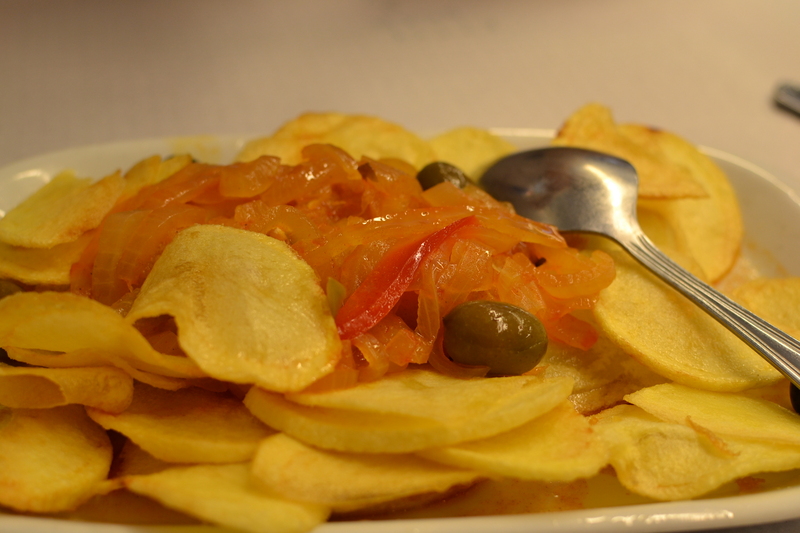 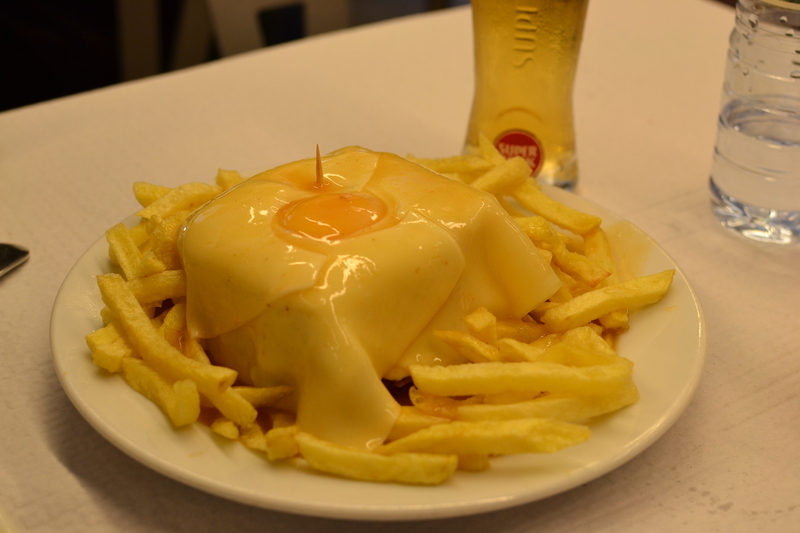 Famous for: Francesinha sandwiches (click here for Wikipedia’s description of the sandwich). 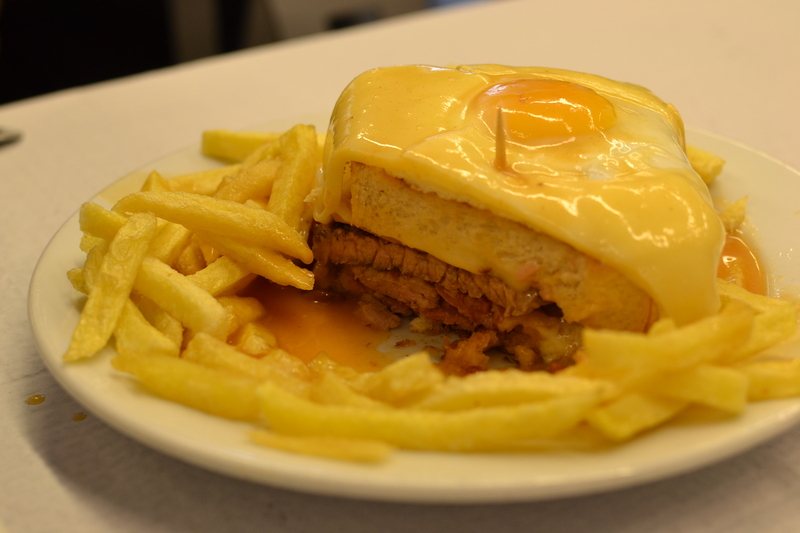 This sandwich is a Porto specialty – my taxi driver from the airport to Porto told me this is a ‘must eat’ sandwich in Porto as this is where this sandwich started. 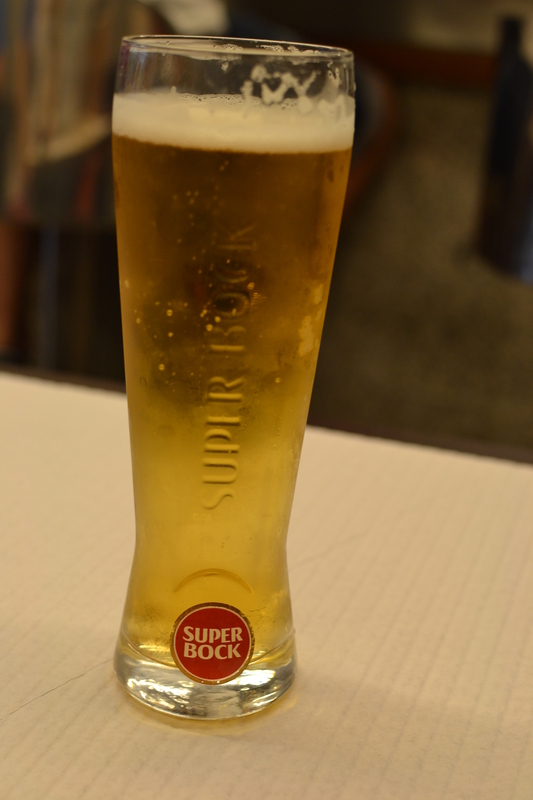 The sandwich can be a bit cheesy/greasy and feel heavy, so it goes well with Super Bock beer, which is a Portuguese beer that is very light. 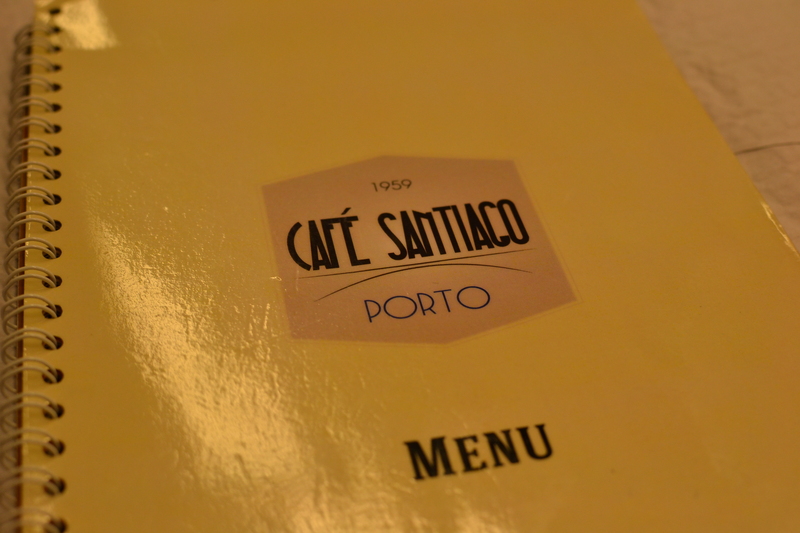 It was good, but I don’t think it’s a sandwich I can eat everyday. 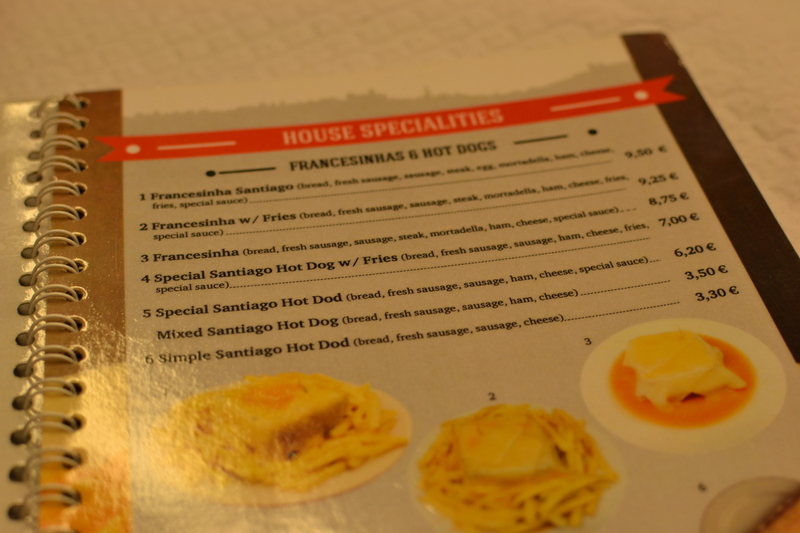 To me, it felt like a Canadian poutine equivalent of a Portuguese dish. 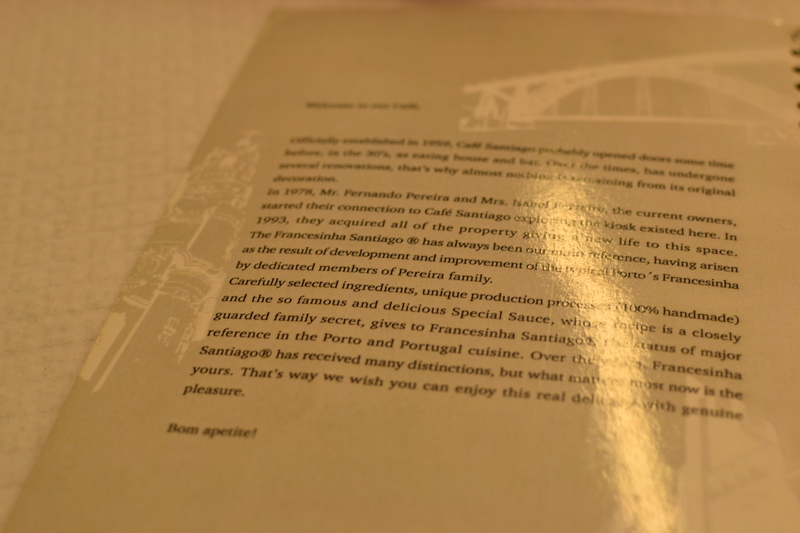 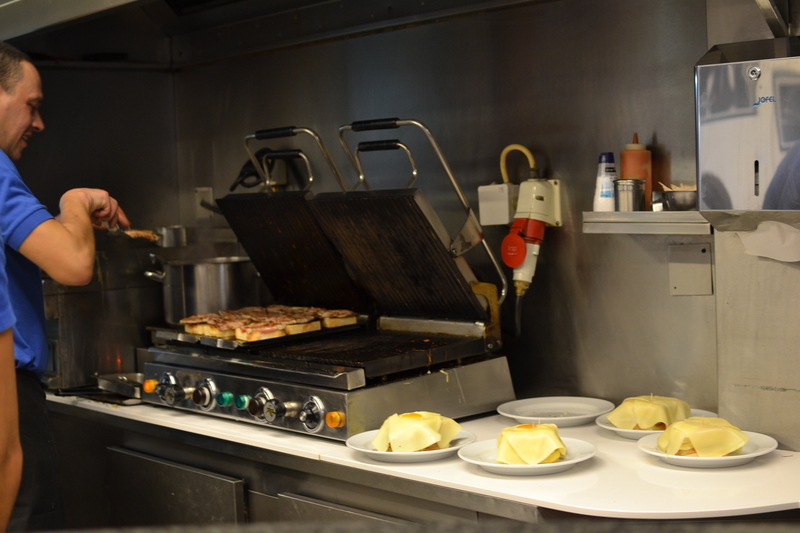 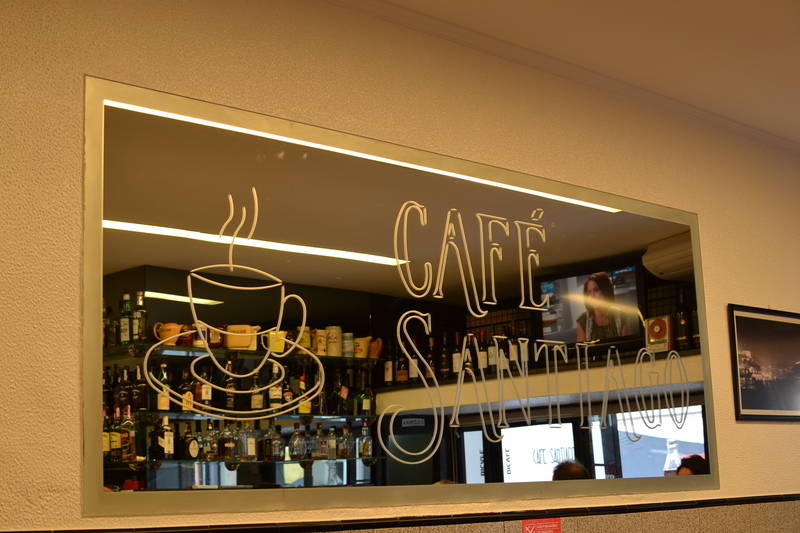 Recommended for: those who want to try Francesinha sandwiches from where the sandwich’s origin is (Porto).